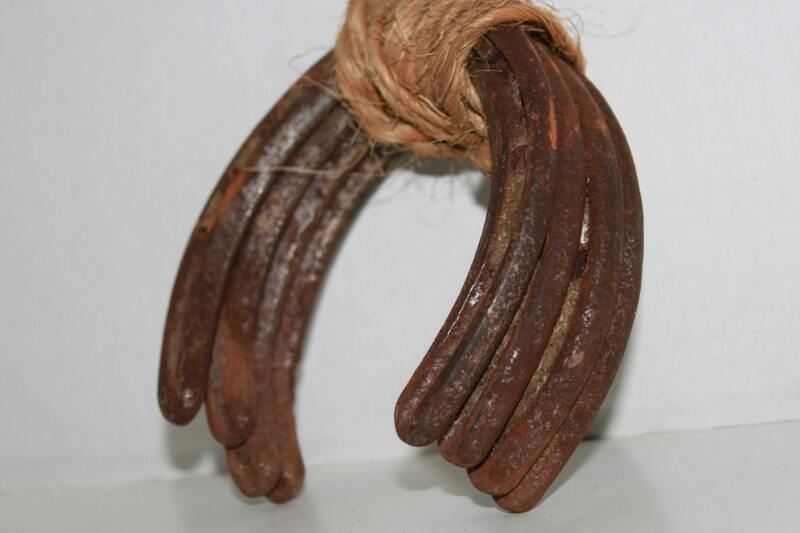 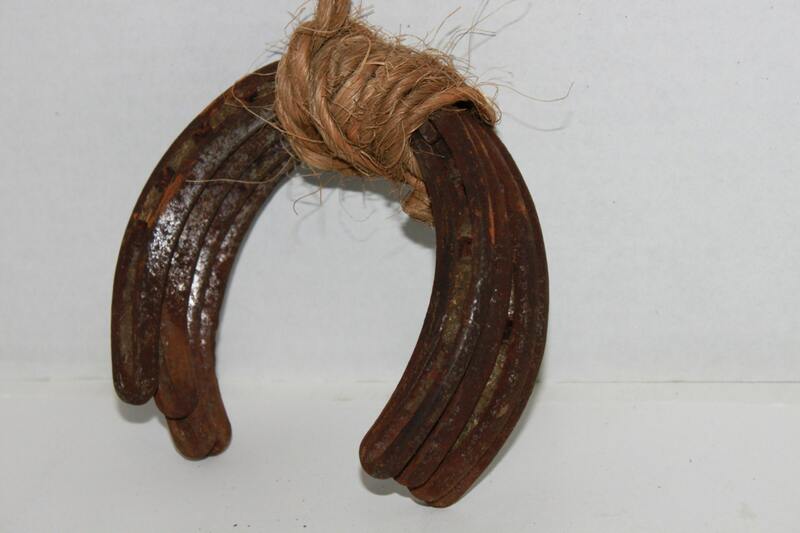 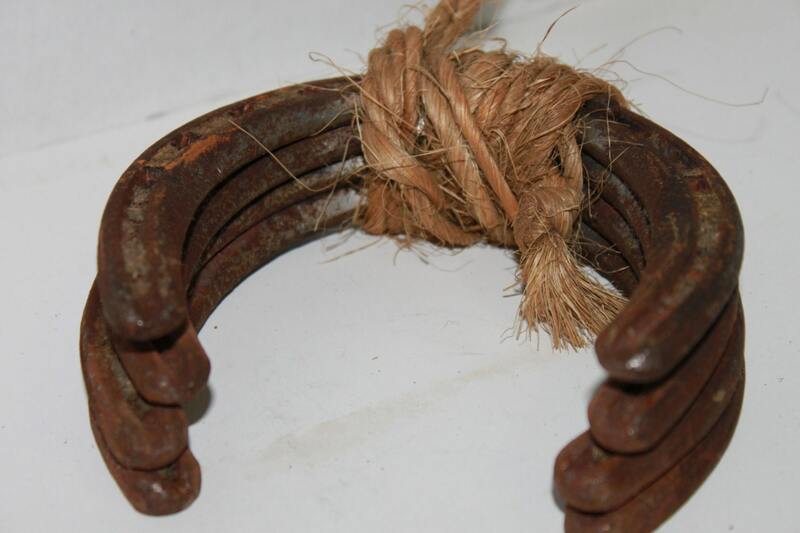 Wonderful set of four vintage horseshoes. 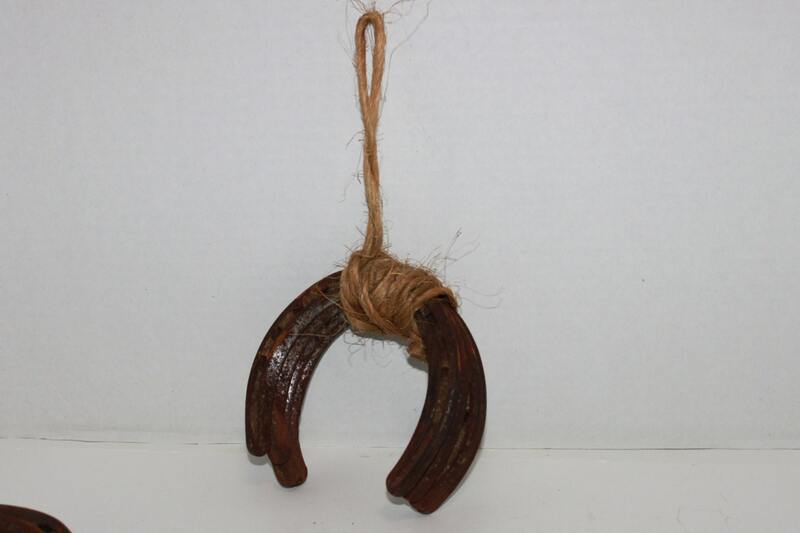 These are the real thing fresh out of the barn these will make wonderful home decor display or hanging over your door for good luck. 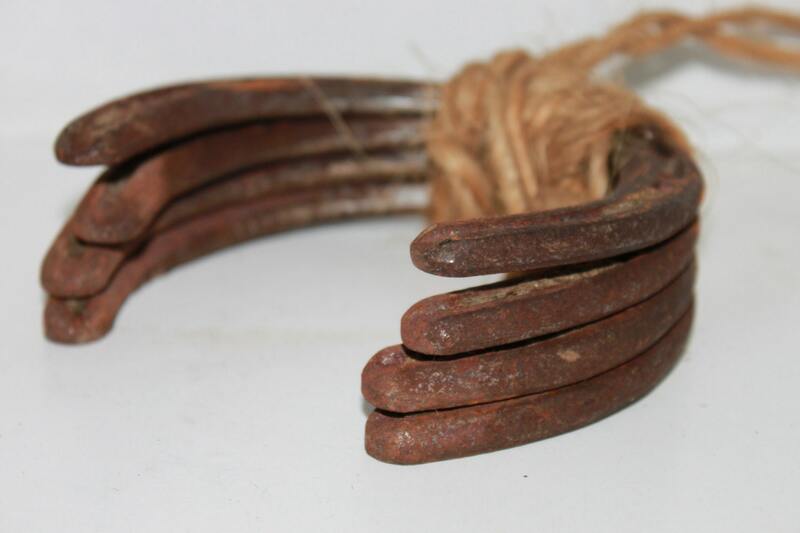 Each shoe measures 5" x 5"
Condition; rustic with light surface rust.